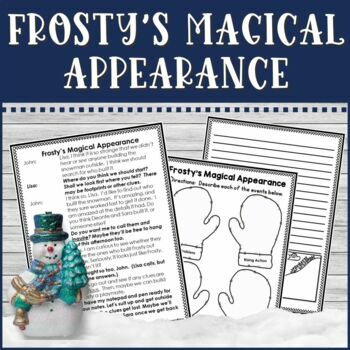 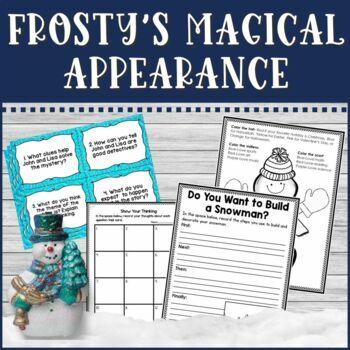 Frosty's Magical Appearance is a four page partner play perfect anytime during the winter. 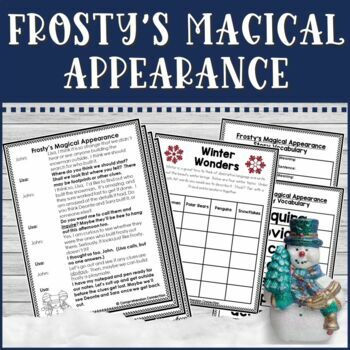 The reading level of the text is approximately third grade, and vocabulary included would be tier 2 for the 3-4th grade level. 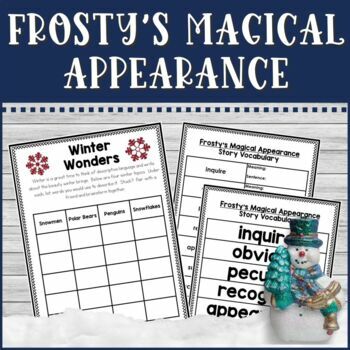 7) and a post reading writing prompt.